Revista de Economia Política 13(2), março 1993. São Paulo: Fundação Getúlio Vargas, Departamento de Economia, Texto para Discussão no.22, dezembro 1992. In Armen Mamigonian e José Marcio Rego, orgs. O Pensamento de Ignácio Rangel, São Paulo: Editora 34, 1998. Trabalho apresentado ao 20° . Encontro Nacional de Economia da Anpec, Campos do Jordão, 5 de dezembro, 1992. Ignácio Rangel may be the more original analyst of the Brazilian economic development. His contribution was made particulary in the 1950s and 1960s. Influenced by Keynes and Marx, he adopts a historical method. 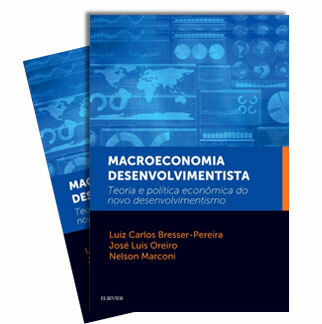 He was the first Brazilian economist to introduce the Kondratieff long cycles in the analysis of the Brazilian economy. 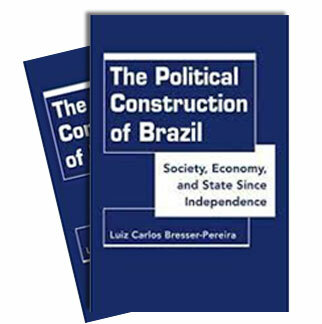 In this analysis of Brazil, he always stressed its dual and dynamic character, where the long cycles and changing process of leading social classes presides the process of accumulation in new sectors of the economy, transferring resources from the sector with idle capacity. His major contribution, however, was in inflation theory. He criticized the monetarist and the structuralist views of inflation and showed the endogenous character of the money supply in a pioneering way. As early as 1978 he realized the financial crisis of the state and, in spite of his left leaning position, proposed the privatization of public utilities.